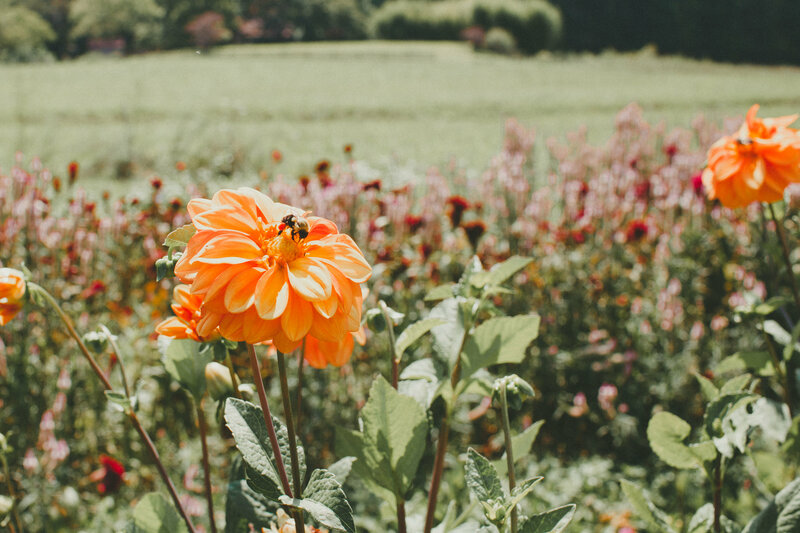 Come out to the farm for a spring tour and learn about our favorite annual and perennial flowers. Learn how to get early blooms in your garden and how to have blooms all season long. 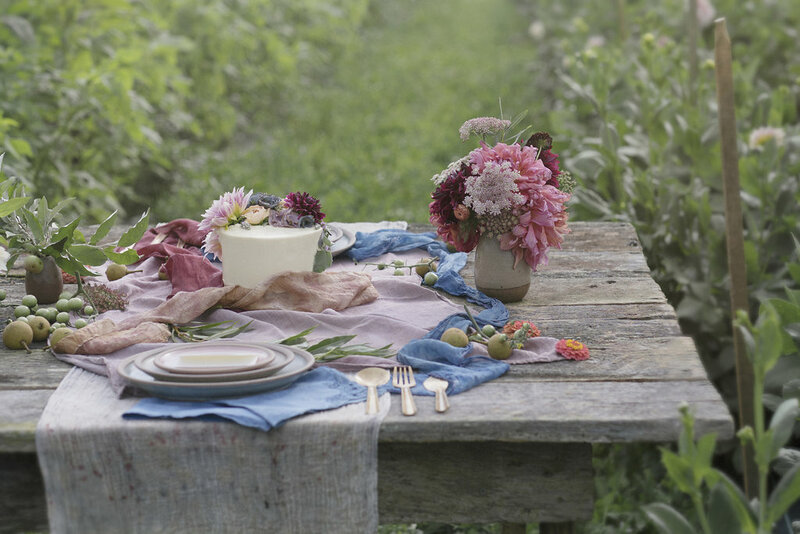 Dinner in the flower fields to celebrate the Summer Solstice and the grand opening of our event space. Catered by Intentional Swine with beer from Burial Beer Co and music by Jack Victor + Zack Kardon of Midnight Snack. Yay to Summer, Flowers, + Community! This class will introduce you to the wonderful world of botanical distilling and the medicine it creates. 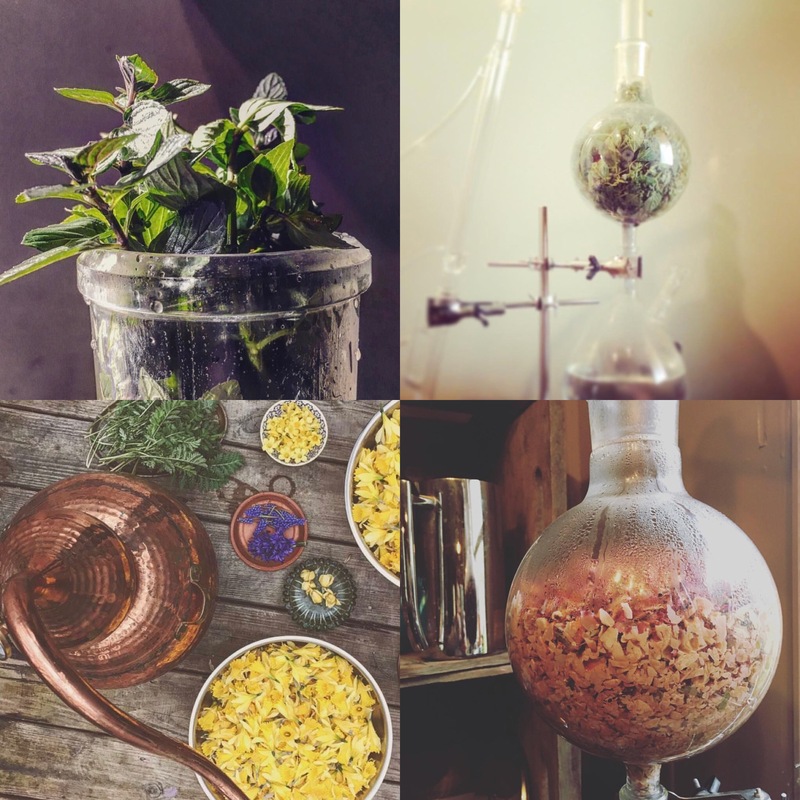 We’ll go on a journey exploring the history, uses and various procedures of this ancient craft before we set-up a glass still create botanical magical of our own, both essential oil and hydrosol. 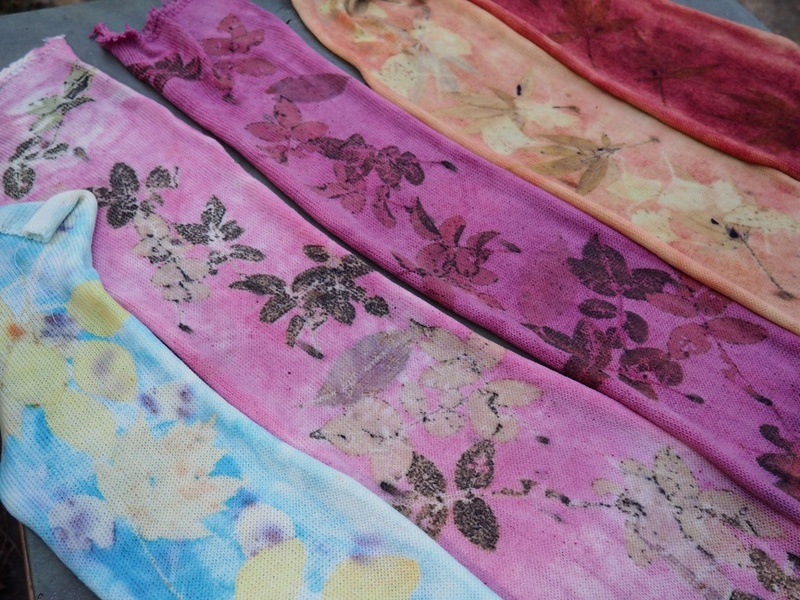 Create intricate textiles for interiors by utilizing food and floral scraps from our neighbors. 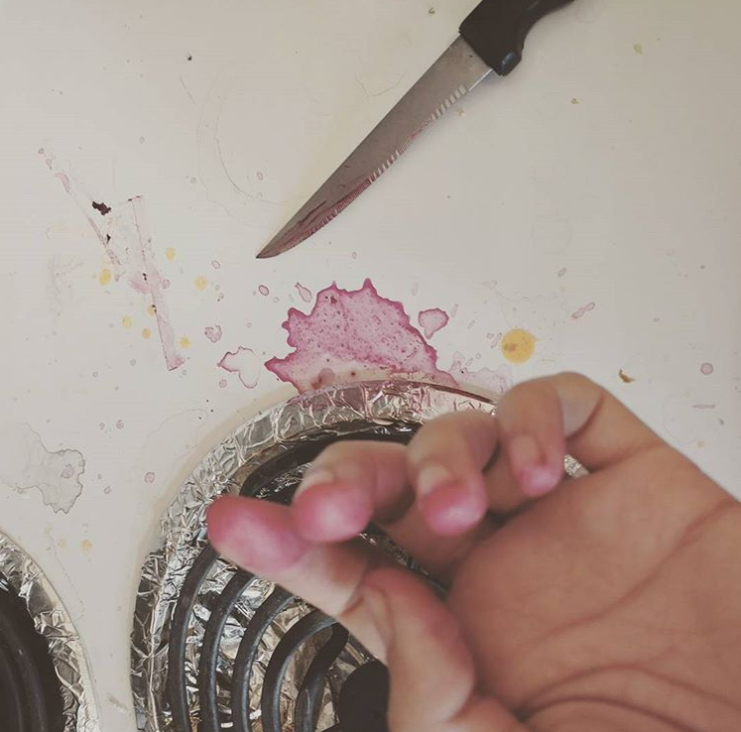 In this workshop we will move through a methodical process in transforming food waste into beautiful prints, patterns, and colors onto natural fibers for common home decor pieces, such as cloth napkins, tea towels, and wall hangings. 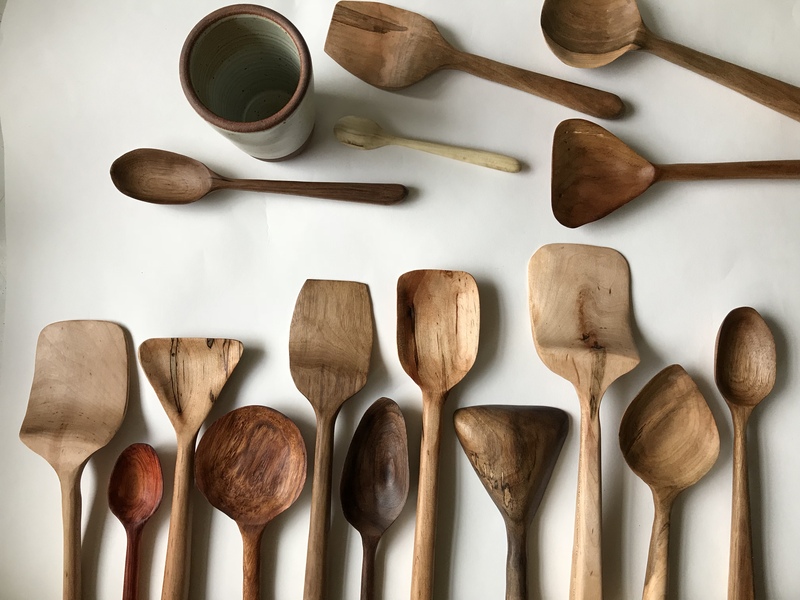 Learn to carve a wooden spoon from locally sourced wood with Anneliese of Spoon + Hook, an Asheville based wooden wares shop!